Taylor Dutch is a freelance writer and video producer living in Austin, Texas. She is a contributing writer for Runner’s World, Bicycling, Outside, Competitor, and SPIKES. 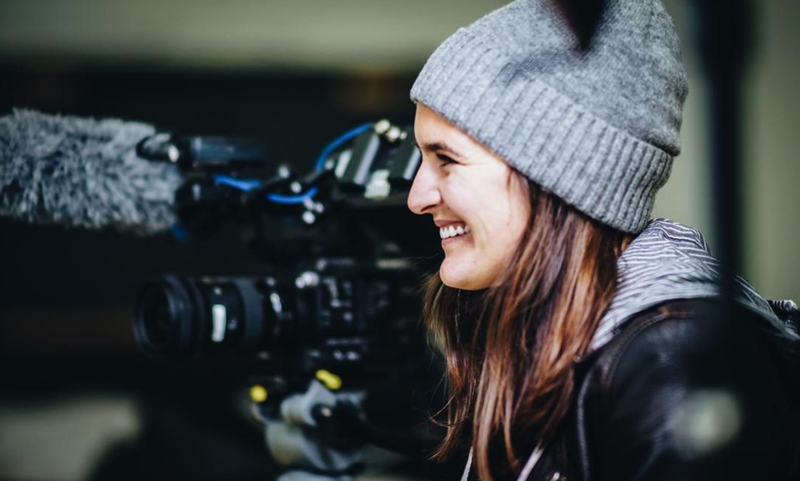 Before going the freelance route, Taylor worked at FloTrack where she produced several documentary series on Olympic champions in track and field. Her favorite stories to tell are ones that feature female athletes doing amazing things in their sport. When she’s not writing, Taylor loves to eat breakfast tacos, listen to live music, and run the trails with her dog.